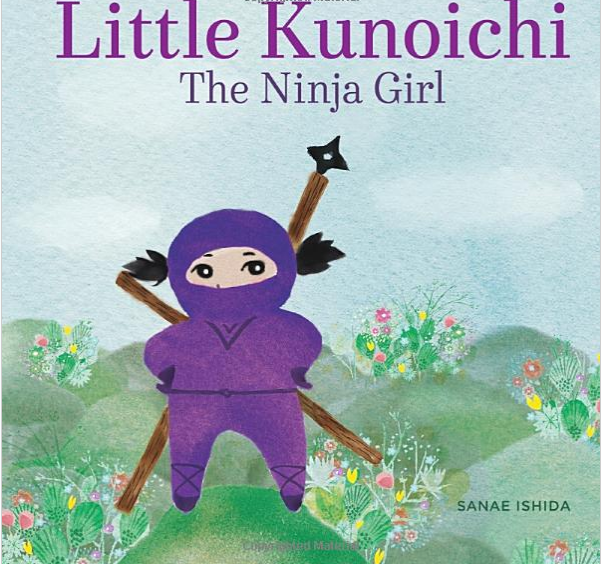 We're having piratey fun reading this book Little Kunoichi: The Ninja Girl, by Sanae Ishida, a children's picture book about a ninja girl and her samurai friend who learn the value of shugyo (practice & discipline). It's got delightful watercolor illustrations with whimsical details. You and your kids will love the silliness throughout, and the message is one that I think we all need to hear: that being good at something almost always takes practice, practice, practice. Plus, isn't it nice to see a ninja girl? Learn more about Sanae Ishida, a Seattle artist and author, at her page. I learned, for instance, that her name is pronounced Sun-eye, so now I know, and she has a new book out for grown-ups that also looks fabuloso called Sewing Happiness: A Year of Simple Projects for Living Well. (Doesn't that sound like fun?!) 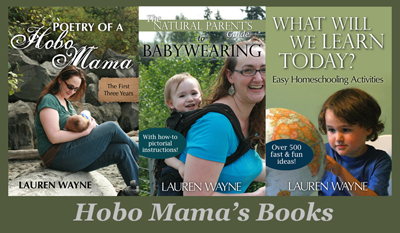 Visit Sasquatch Books, the publisher of Little Kunoichi, here. See more of our daily life in video form at www.PirateFamilyFun.com! And be our mateys on Facebook, Twitter, Instagram, and Pinterest.